The topic of how to send flowers in China came to my mind a short time ago when one of my friends told me of a student who sent her some chrysanthemums as a “thank you” gift for helping him with his studies. For Chinese people, this is considered an infelicitous act, and it bothered my friend quite a bit to receive these flowers. 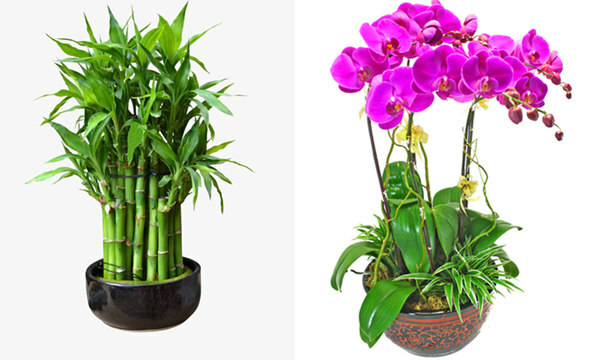 It brings up the question of today’s article: what must foreigners know about what kind of flowers to give to Chinese people, especially on special occasions? 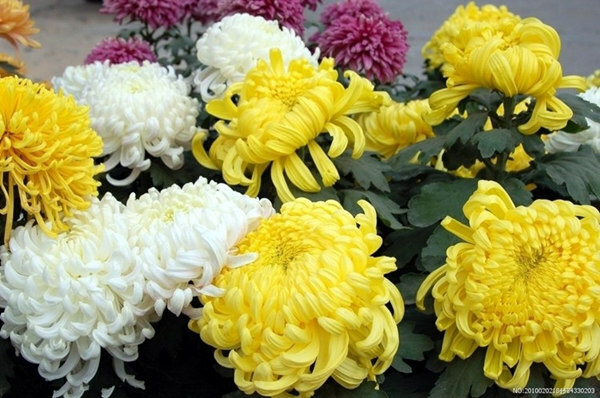 The chrysanthemum is a symbol of good quality, refinement, and longevity; it is quite well-known as one the “Four Gentlemen” in traditional Chinese culture. However, chrysanthemums are given in memory of the dead (though not all kinds, but white ones are always used in this manner). There is no accurate and exact explanation for why chrysanthemums are used for the dead in Chinese culture. 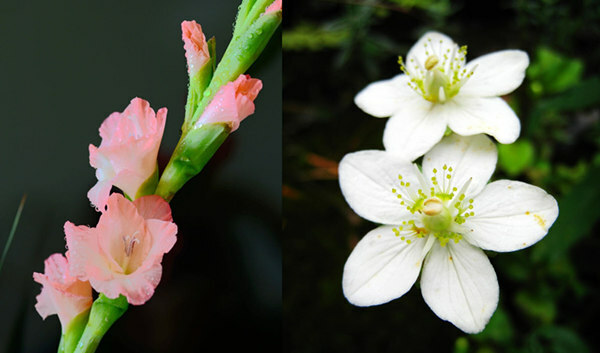 The most likely possibility is that it has just become a conventional rule: since it is used so often for the dead, especially in the Tomb Sweeping Festival, people have associated this flower for such usage. Again, though not all chrysanthemums are given in memory of the dead, my advice is don’t even think twice about giving this to a Chinese person. Just don’t do it. 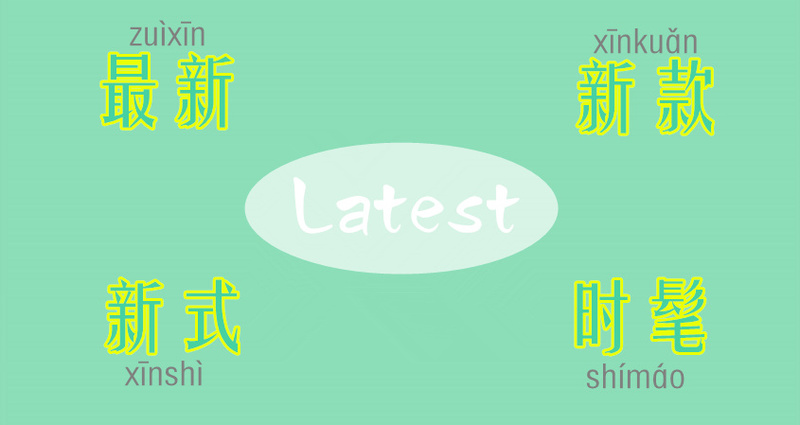 康乃馨(Kānɡnǎixīn) Carnation: to show thanks and respect to your teachers. 郁金香(Yùjīnxiānɡ) Tulip: Symbolizes high quality、deep consideration, and intelligence. 光棍节(Singles Day, Guānɡɡùn jié)：a new-born festival, held on the 11th of November every year, that is, “11·11”. One reason for this is “1” means “single” and it is shaped like a long single stick, so that day is entitled “Singles Day”. This is the biggest and greatest festival for Chinese people. People will return to their own families no matter how far they are or how busy they are. During this period, people always like bright-colored things, as they believe this will bring good luck and grant strong wishes. So, the flowers also reflect this belief. 大丽花Dahlias(Dàlì huā): for good fortune and great profit. 红色蝴蝶兰(Hónɡsè húdiélán): for success in their careers and general happiness. 剑兰Gladiolus (Jiànlán)：This orchid means “of noble quality”, but it is a homophone for “艰难”(hardship, jiānnán), and “见难”(to see you hard, jiàn nán) in some dialects, so some people may not like this flower as much because of this. 梅花Plum blossom (Méihuā)：This symbolizes elegance and nobility, but can cause an association with “走霉运”（unlucky, zǒu méiyùn）, so to some degree, it’s not suitable to be given to businessmen. 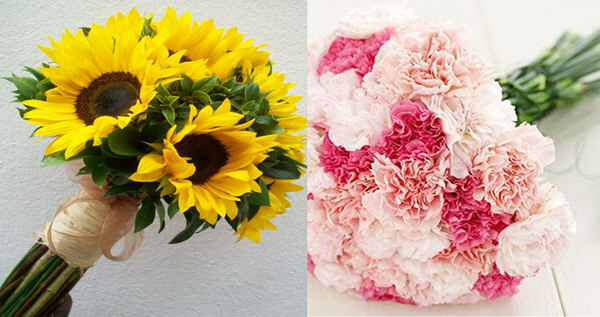 向日葵 (Xiànɡrìkuí) Sunflower: to show love and your respect to your mother. 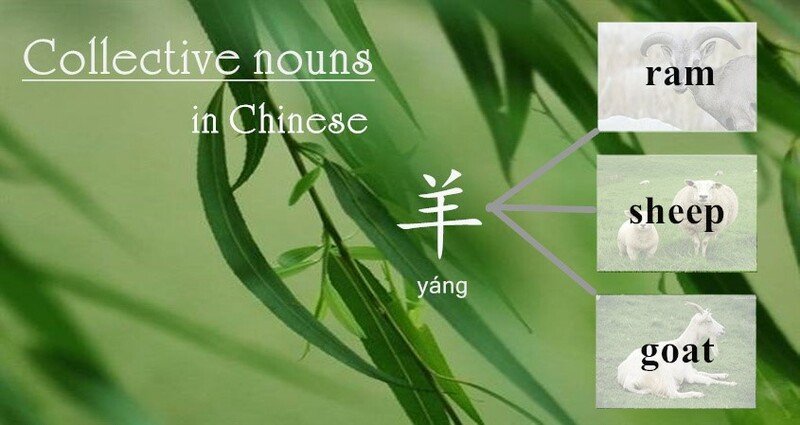 The flowers mentioned above are just a fraction of what can be given in Chinese culture. 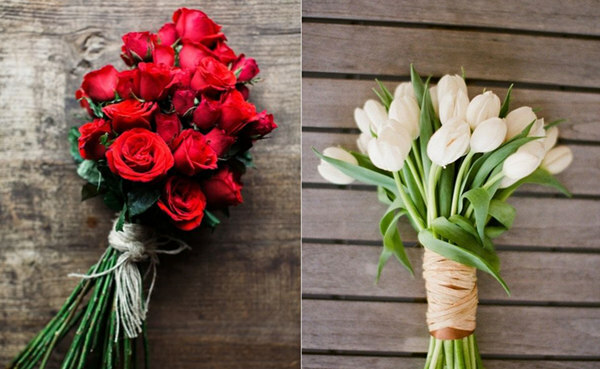 Which kind of flower is better and more appropriate to give depends on the time, place, the person, even the hobbies and the personality. I hope that today’s article has taught you a little bit about the social act of giving flowers to in Chinese society. Learning proper social manners so that one does the right thing at the right time is not only a reflection of elegance and knowledge, but also of courtesy and respect for others.